Magic awaits you at the Arizona Renaissance Festival! Gather your friends and family for a fun-filled adventure at the Festival and receive a group discount! 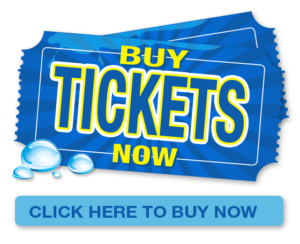 Group discount tickets afford you and your group an opportunity to receive the best prices available for Festival admission. A 10 ticket minimum purchase is required to receive the group rate. The group organizer will receive 1 free ticket with the minimum order placed (not included in the 10 ticket minimum). Tour Operators & Group Organizers click here to learn more and join our mailing list! 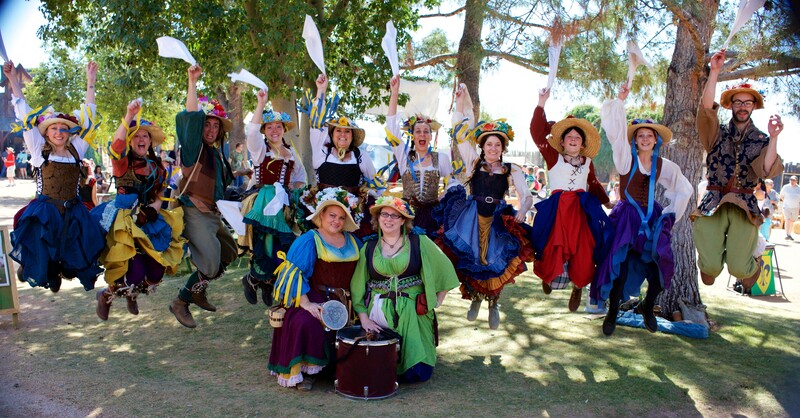 Take a Sneak Peek at the adventures that await you at the Arizona Renaissance Festival! Read this informative article by Groups Today! NEW this SEASON! Food Coupon Books available with Group Orders. Booklet Offering; 1 entrée, 2 non-alcoholic beverages and 1 dessert $17- Huzzah. Tickets must be ordered no later than 2 days in advance and you must arrive as a group. Prepaid tickets can be delivered by certified mail for a shipping/handling fee of $20.00. Tickets may also be picked up at the Will Call window at the Festival Box Office upon your arrival. For more information contact Group Ticket Sales at (520) 463-2600 or email.